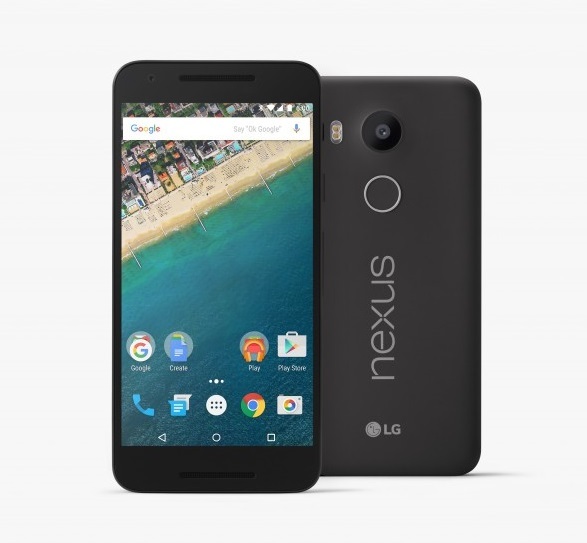 Google announces LG-made Nexus 5X and Huawei-made Nexus 6P smartphones. Google and LG Electronics today officially unveiled their third collaborative effort, the Nexus 5X. The new Nexus 5X comes with a beautiful 5.2" screen and the same 12.3 MP camera and Type-C port. 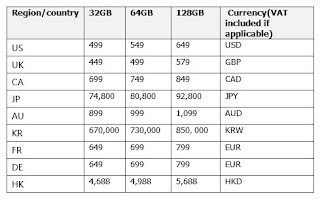 The Nexus 5X starts at $379. Google today also introduced Nexus 6P, built in collaboration with Huawei, this 5.7" phone is crafted from aeronautical-grade aluminum, with a USB Type-C port for fast charging, a powerful 64-bit processor, and a 12.3 MP camera sensor with massive 1.55µm pixels. The Nexus 6P starts at $499. Nexus 5X features a 5.2-inch 423ppi Full HD IPS display with advanced In-Cell Touch technology that enables faster recognition, better outdoor visibility and crisper images. Powered by a Qualcomm Snapdragon 808 1.8GHz processor, Nexus 5X delivers smooth and effortless performance for any demanding task. And with its fast Type-C USB port, a 10-minute charge will provide enough power for almost four hours of battery life. 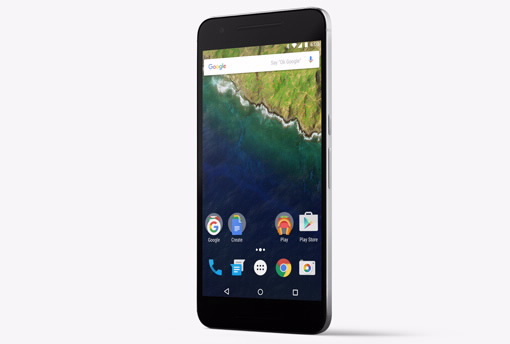 Nexus 6P is the first all-metal-body Nexus phone. Nexus 6P features a 5.7" WQHD 518ppi AMOLED display and front-facing stereo speakers for crisp, clear sound. With the latest version of the Octa-Core Qualcomm Snapdragon 810 v2.1 processor under the hood, Nexus 6P delivers great performance, and the 3450mAh battery keeps you talking and texting from day to night. With the reversible USB Type-C port, there's no more guessing which way is up. The included Type-C fast charger gives up to seven hours of battery life from a 10-minute charge. Nexus 6P has the best all-around camera. The larger 1.55um pixels capture more light even in the dimmest conditions to produce stunning details and sharp images. Nexus 6P is also capable of recording 4K and high-frame-rate slow-motion videos. Nexus 6P also features an 8MP front facing camera with Google's innovative HDR+ technology, making it one of the best selfie cameras in the market. Nexus 6P is quicker and more secure with Nexus Imprint. Placed on the back of your device to complement the way you naturally hold it, one touch will turn on your phone and unlock your apps for smooth, easy access. For users in the US, Nexus Imprint will also work with Android Pay for quick and easy purchases at thousands of locations nationwide.